So I like to think I'm relatively tech savvy up until a certain point, but this problem is beyond me and I'm losing my mind from it. 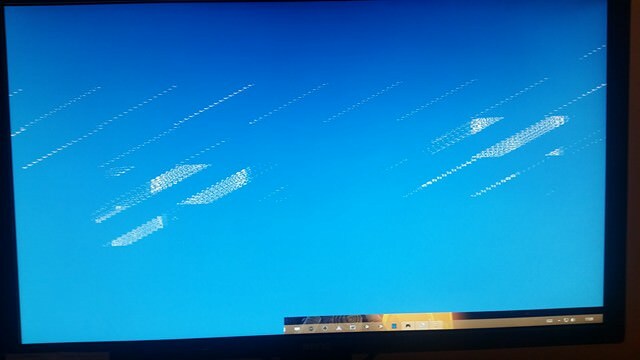 My computer has been working fine up until a certain point and now suddenly it has decided to randomly start crashing at any given moment by showcasing the screen shown here. I have also been dealing with a malware problem as of late but I can't be sure if it's relating to this problem at all. But that being said I also can't be sure if this problem is hardware or software based. All I know is these crashes seem to be completely random. One second I'm playing a PC game and it's running flawlessly with no issues, and then the next minute everything completely freezes, all sound comes to a halt and then around 10 seconds later I get the dreaded blue screen without fail.